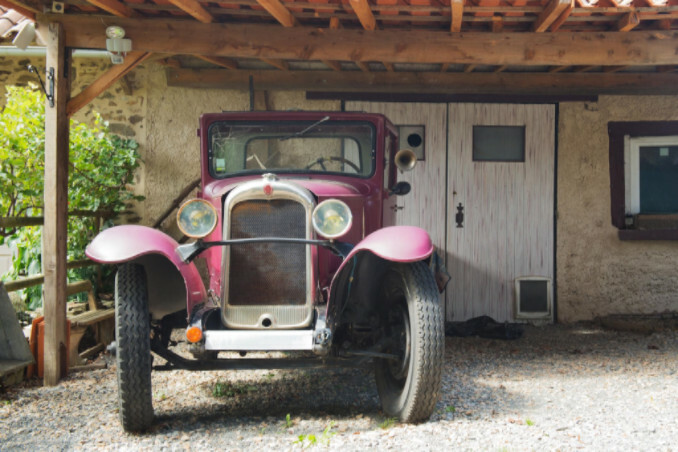 Home > Auto Advice > When it Comes to Cars, How Used is Too Used? When it Comes to Cars, How Used is Too Used? Keep in mind that older cars tend to be less safe. For example, many models pre-1998 do not have dual airbags. It’s better to go with either a newer model or one that was originally more expensive if safety is a major concern. Older used cars can definitely be less reliable and may need more maintenance than a newer model. Be sure to check the vehicle’s mileage. Autotrader.com suggests that if the odometer reads more than 150,000 miles, stick to models newer than the late 1990’s. Older used cars are not going to have the latest and greatest technology, including heated seats, DVD players, etc. If this is a priority for you, newer models may be the way to go. Continue reading to learn more about how used you should go when it comes to cars.